Maverick Commercial Real Estate LP exclusively leases and manages over 2 million square feet of retail, office, technology, and warehouse space in Richardson, Dallas, Plano, Farmers Branch, Sunnyvale, Rowlett, The Colony, Frisco, Garland. Maverick Commercial Real Estate LP, based in Richardson Texas, provides commercial real estate services for properties located in the Dallas/Fort Worth metro area including Richardson, Dallas, Plano, Farmers Branch, Sunnyvale, Rowlett, The Colony, Frisco, Garland. For more than the past twenty (20) years, our marketing team has negotiated more than nine million (9,000,000) square feet of commercial transactions with over one thousand one hundred (1,100) separate transactions. 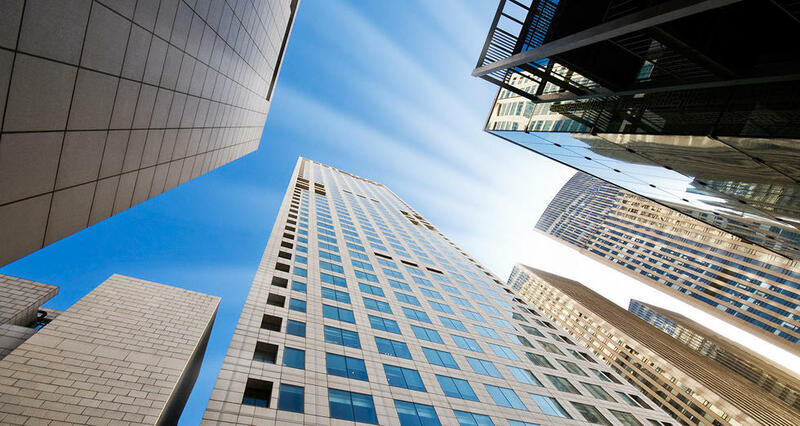 Our current client base includes one thousand two hundred fifty (1,250) tenants in the Dallas area alone, of which over seventy (70) are Fortune 100 Companies. Copyright © 2019 Maverick Commercial Real Estate LP, All rights reserved.